The vineyards, the Hills, and the Comellis. A strong bond developed over time through a constant enthusiasm for the future. 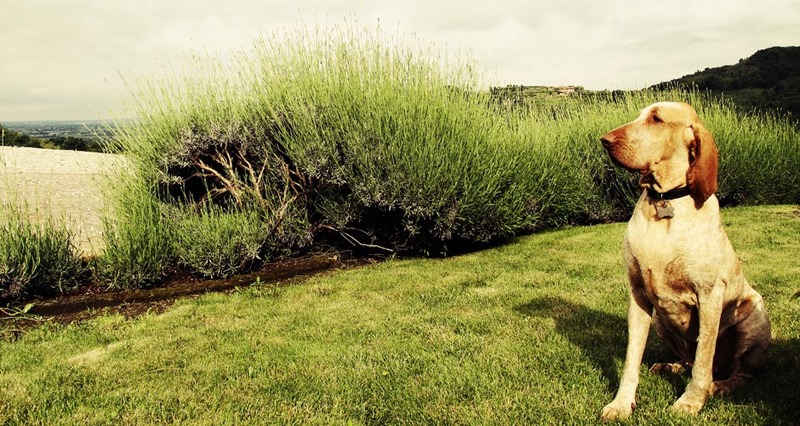 The Comelli Family and all of their collaborators share a simple model for life: respect for the land and traditions, courage to innovate, and the essential conviction that the search for quality is the ultimate goal of one's work. A model for life that is enthusiasm for one's endeavors, for the products that are the fruit of this work, and for the future. A model for life that requires a long-term vision, a continuous incentive for betterment. 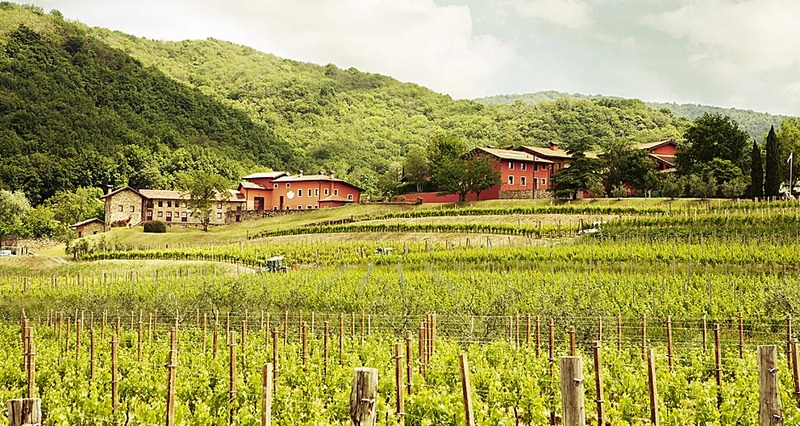 When, in 1946, Paolino Comelli began to acquire those devastated vineyards in Soffumbergo, he had already intuited the potential held in the place and in the land. For Paolino Comelli, there was one important rule to follow in business, and it was simple: the land never betrays. With this conviction, in 1946, when people were leaving the countryside for the city where opportunities were numerous, Paolino began to acquire abandoned vineyards in the hills of Colloredo di Soffumbergo, in which he intuited great potential. 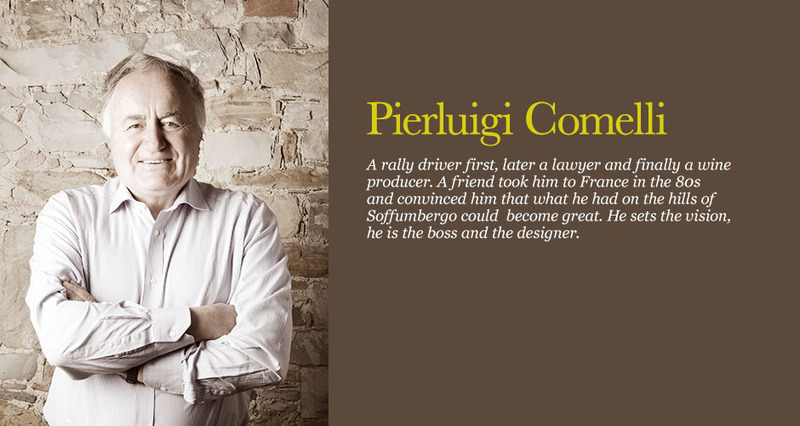 Comelli succeeded in imparting his love for these hills to his son, Pierluigi. 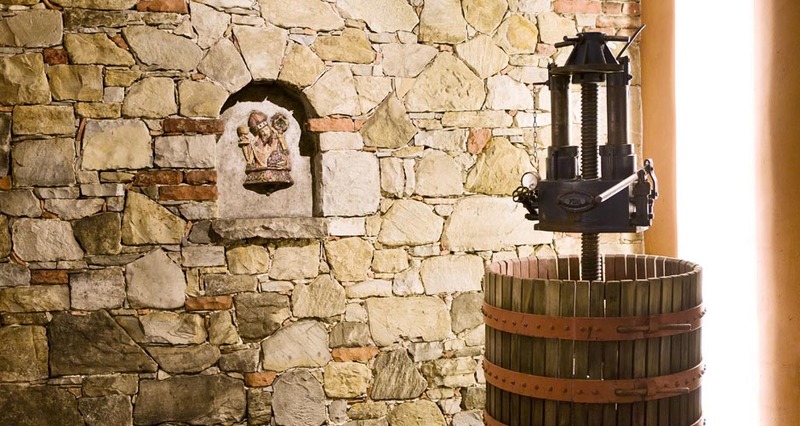 Beginning in 1988 and continuing today, Pierluigi has modernized the wine cellar and the vineyards, in addition to reintroducing the cultivation of olive trees. Today the tradition continues. 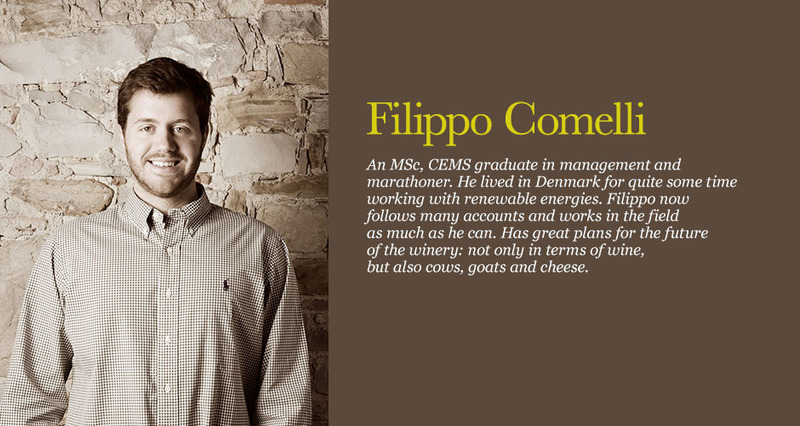 Filippo and Nicola, Paolino's grandsons, are following in the tracks created by their grandfather. After spending many years abroad, they have returned to Soffumbergo to respond to their origins. 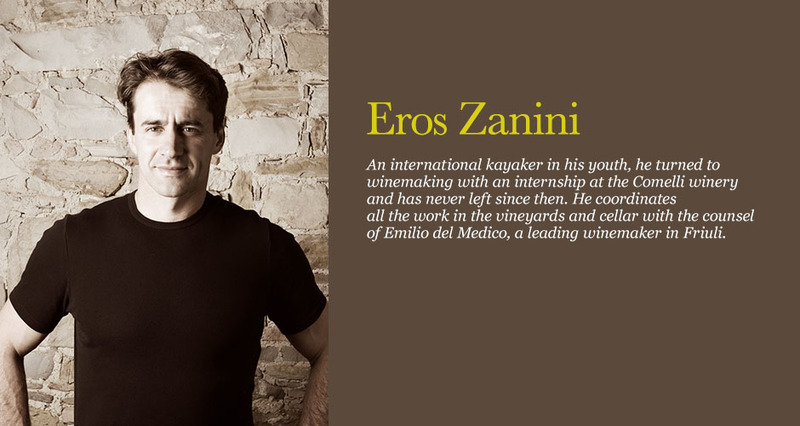 Artisan winemaking from 12 hectares of vineyards in the heart of the "Colli Orientali del Friuli" wine region, where a peculiar microclimate and the experienced workmanship create out-of-the-ordinary wines. The property extends for 12 hectares in the Denominazione di Origine Controllata Zone of "Friuli Colli Orientali" in the small town of Colloredo di Soffumbergo. 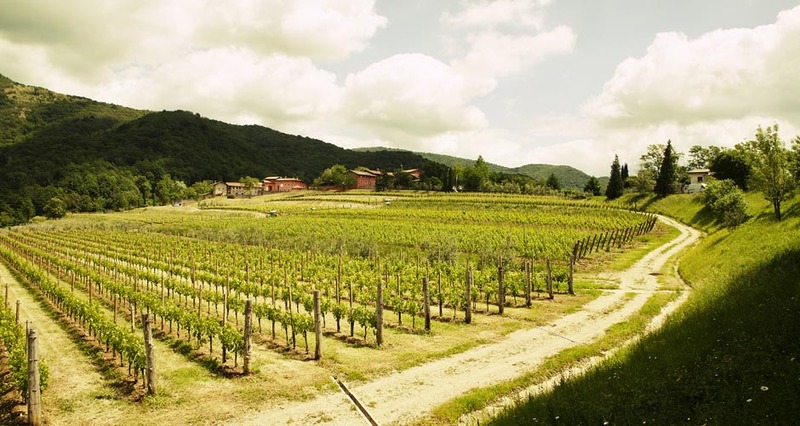 The vineyards, planted in the hills surrounding the family's business, are exposed to the positive atmospheric effects of the Adriatic Sea to the South and are protected by the Prealpi Giulie to the North. The particular microclimate of the area, ventilated and dry, is characterized by accentuated day and night temperature ranges, essential to procuring the uncommon final product. 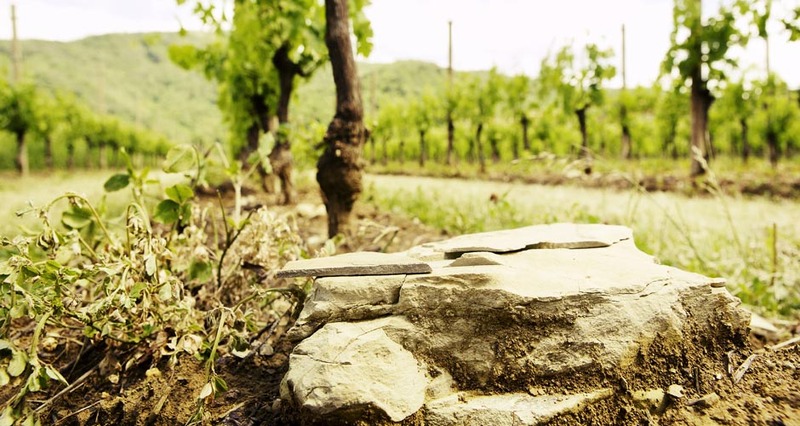 The terroir - made of marnoso-arenacea rocks of eocene origins - is rich in chalk, potassium, discrete amounts of phosphorous and magnesium, and is ideal for cultivating the hillside. Combining a limited density per hectare - fixed at 4,500 vines - with a guyot growth system and a vine layout created to favor the quality of single bunches of grapes, sacrificing quantity (2.5 meters between rows; 80 centimeters between plans), we grow healthy grapes keeping intervention in the vineyards to the minimum. 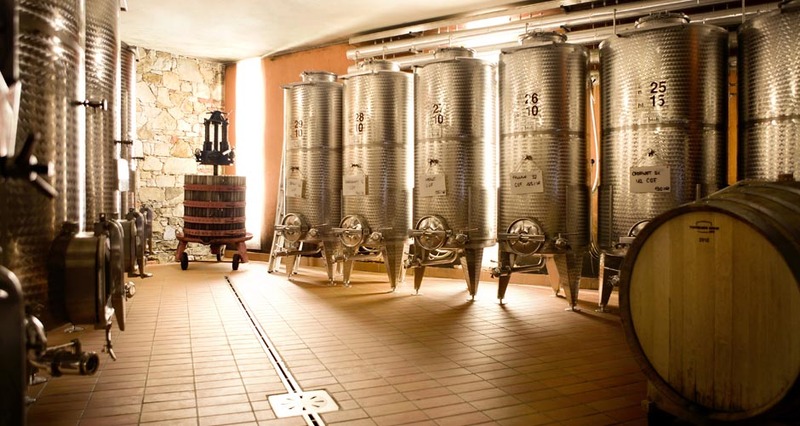 The new cellar, introduced in 2006, is a state-of-the-art winemaking facility. 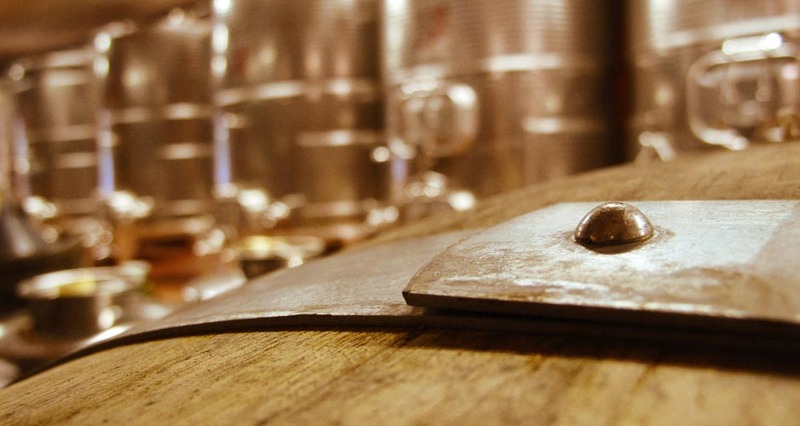 It is organized into four sections respectively dedicated to wine making in steel basins, to refinement in french-oak barrels, to bottling, and to the final refinement in bottles in a temperature controlled environment. 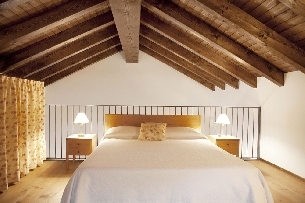 "L'Uva e le Stelle" is an Agriturismo with apartments located in Colloredo di Soffumbergo, at the Comelli winery, deep into the Colli Orientali del Friuli wine region. 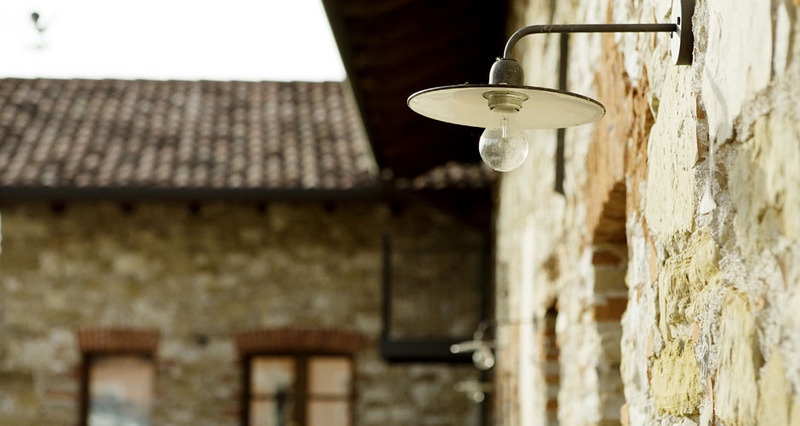 The Agriturismo was built in an ancient farmhouse, recently renovated with extreme care using traditional materials and maintaining the original design. 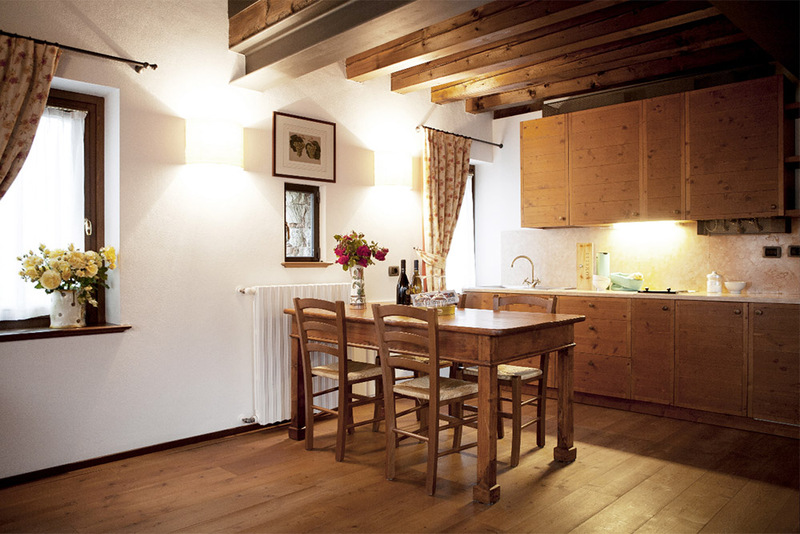 At the Agriturismo you can spend your holidays or long weekends in a family environment, surrounded by green hills, vineyards, olive trees and with magnificent views over the alps and the friulian valley. 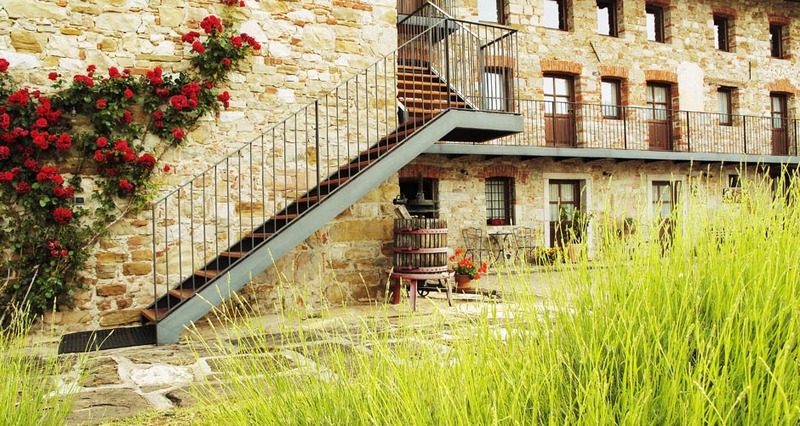 The apartments are located in an old stone house and are all designed to guarantee a splendid view over the vineyards, the surrounding hills and the alps in the distance. 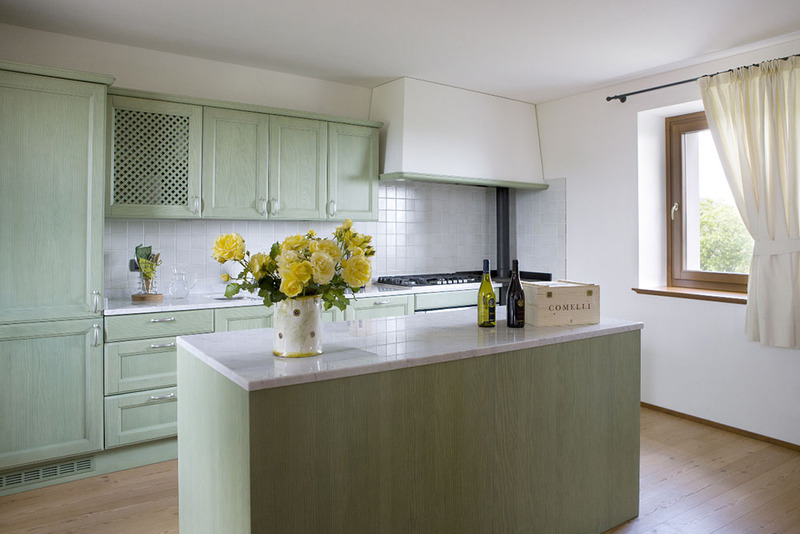 They all feature fully functioning kitchens and are provided with welcome baskets for short stays. The furniture was designed and crafted by local artisans or directly picked by the Comelli family from local antique shops during the years. 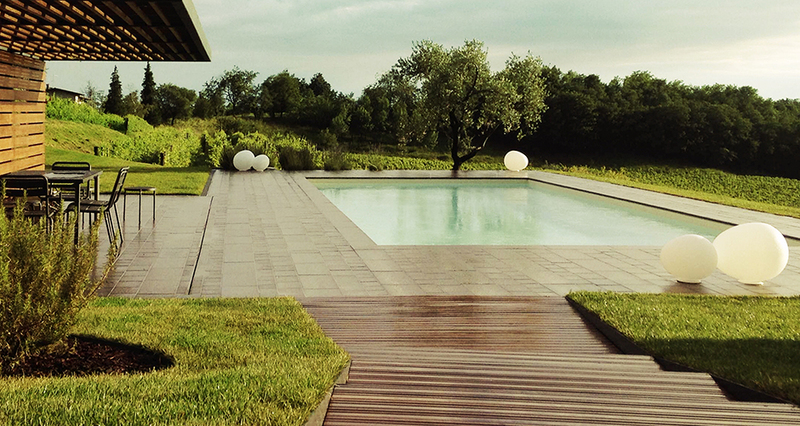 Introducing the new swimming pool, reserved especially for the Agriturismo's guests. 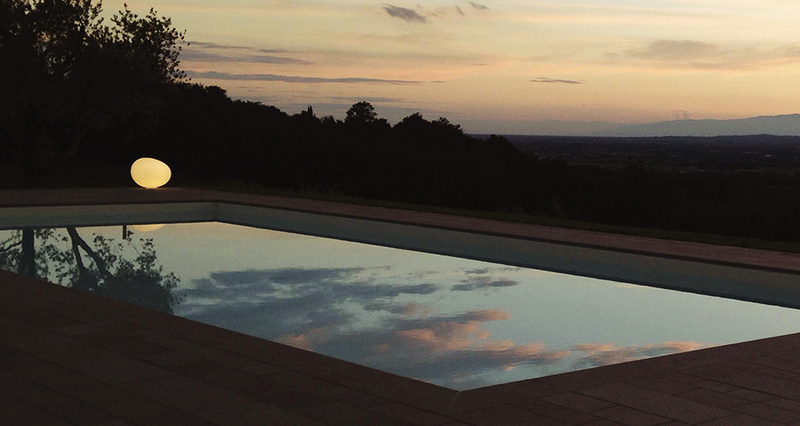 The salt water pool is set in the hillside, offering stunning, panoramic views of the vineyards and the Friulian alps in the distance. 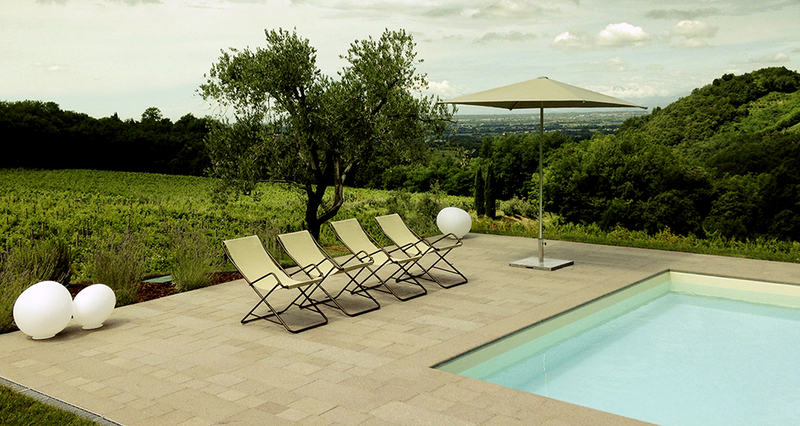 Guests can relax on lounges or deck chairs, and have the opportunity to enjoy Comelli wines under the wooden pergola. (The swimming pool measures 5x12 mt and depth of 1.20 mt, open from May until September). A fitness area was built in the old stable rooms and features a steam bath, a Jacuzzi for three people and relaxing chaises. Guests can enjoy surrounding gardens in which they can dine open-air or simply lay down under the sun. There is also a small football field with natural grass and regular goal posts. 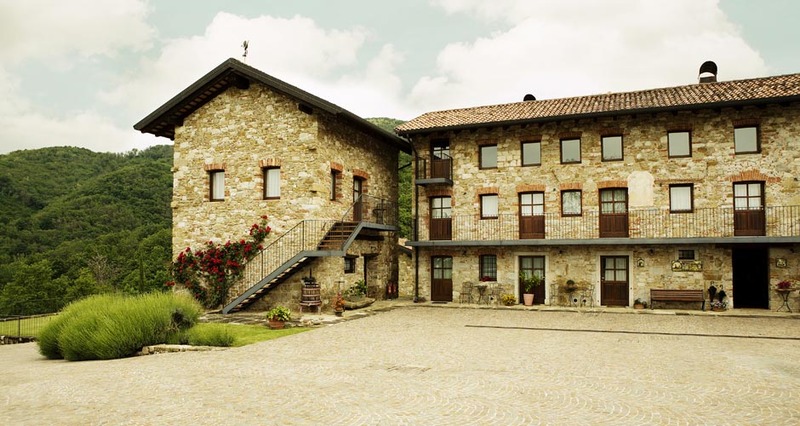 The guests who would like to cycle can use the mountain bikes provided by the Agriturismo and take tours around the vineyards or on dedicated routes around the Colli Orientali wine region. 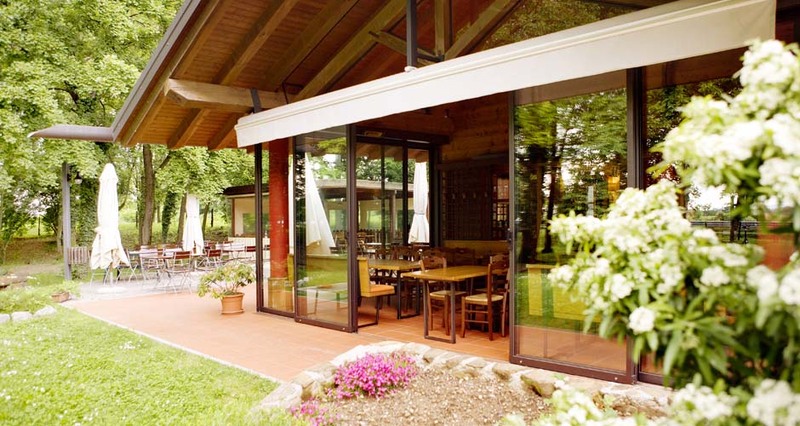 On the ground floor of the Agriturismo a common area is used by guests to have complimentary wine tastings with the winemakers of the Comelli winery. 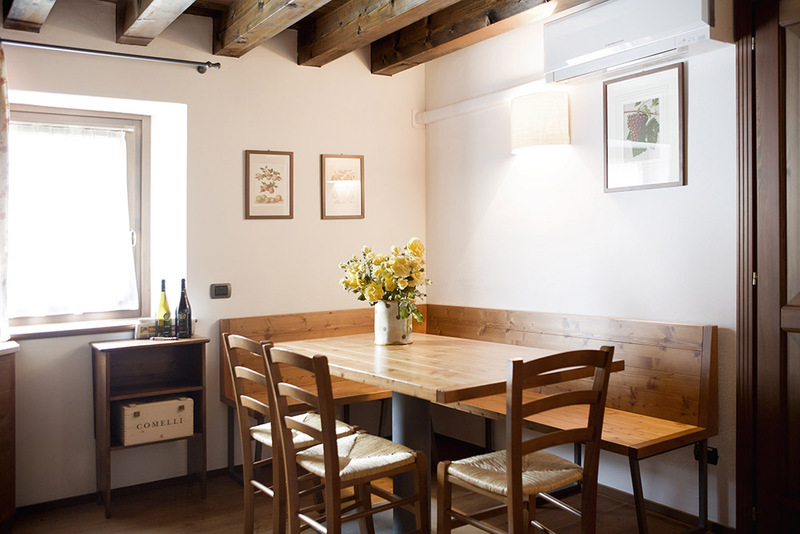 Groups of guests can also enjoy the fully equipped kitchen and the large wooden table at their disposal in the same common room to have meals and spend some time together. 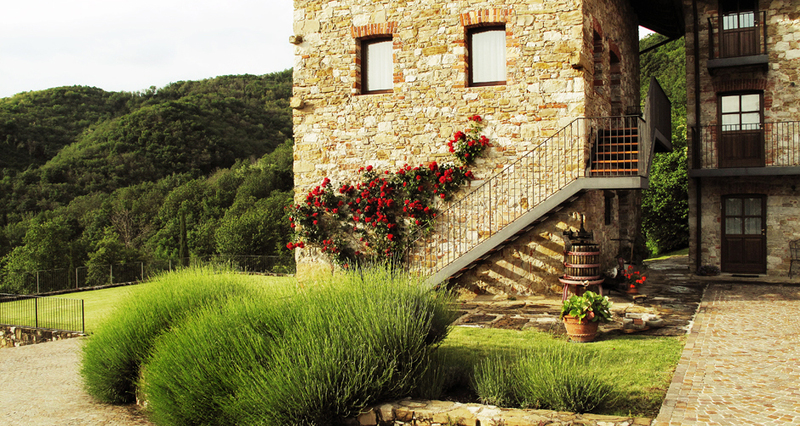 There are plenty of activities to do around the Agriturismo, such as hiking trails to nearby villages or medieval castles (the site of the ruins of the Soffumbergo castle is close-by). The UNESCO World Heritage site of Cividale del Friuli is just 10 minutes away by car, and many other attractions of the region are not far (the seaside, for example, is 40 minutes away). The Comelli family will be more than happy to advise you on what could be the best attractions to visit while you are in Friuli. 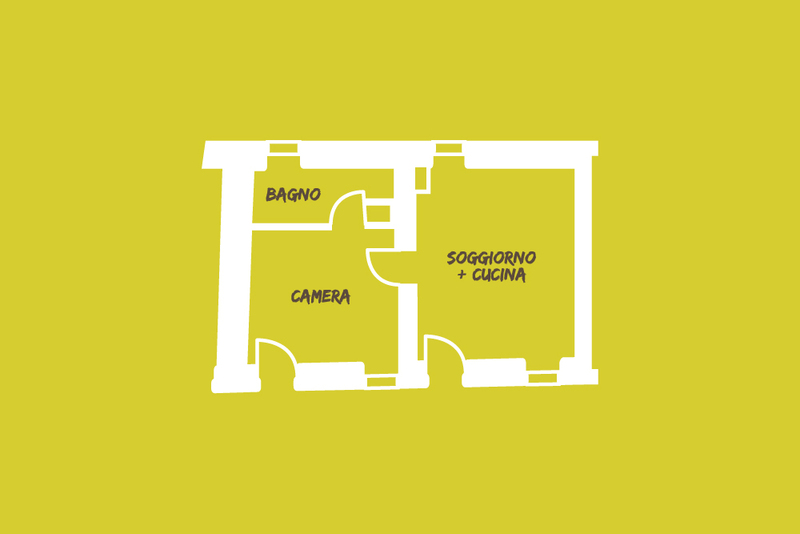 At their arrival guest will find in their apartment a "Welcome Basket" consisting of two bottles of Comelli wine, 500g of De Cecco pasta, tomato sauce and everything necessary to make a full continental breakfast for at least one day. - Bed sheets, bathroom towels, table and kitchen linen. 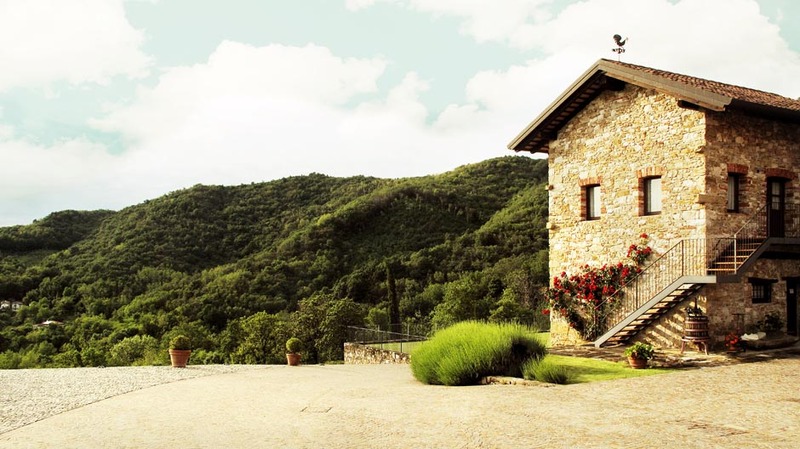 Mountain bikes are available in the Agriturismo and can be rented with a request to the staff. The common room is equipped with complimentary WI-FI. Small pets are welcome; however there will be a small charge at the end of the stay of 10 euros for the additional cleaning. 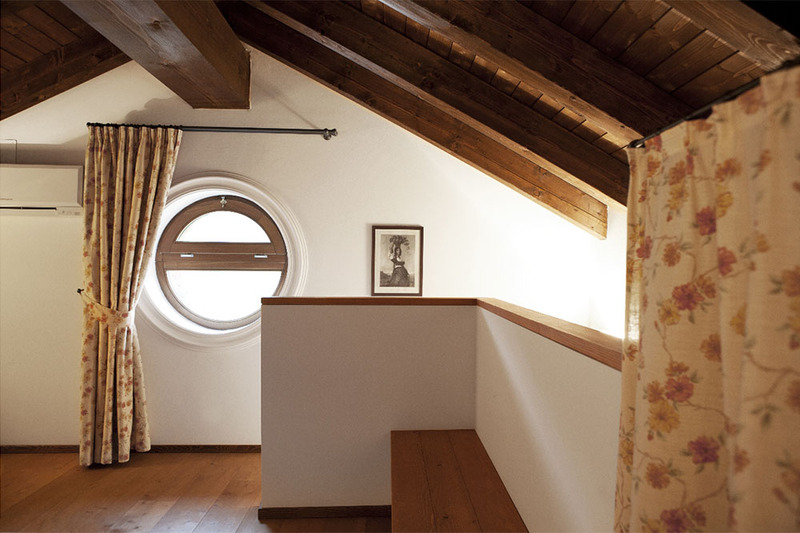 The apartment is located on the first floor of what used to be an old barn, with separate entrance through the external staircase. 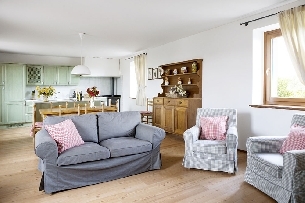 It features a double bedroom on a loft, a bathroom with shower and a spacious open space with the kitchen, dining room and a comfortable sofa (convertible into a bed). 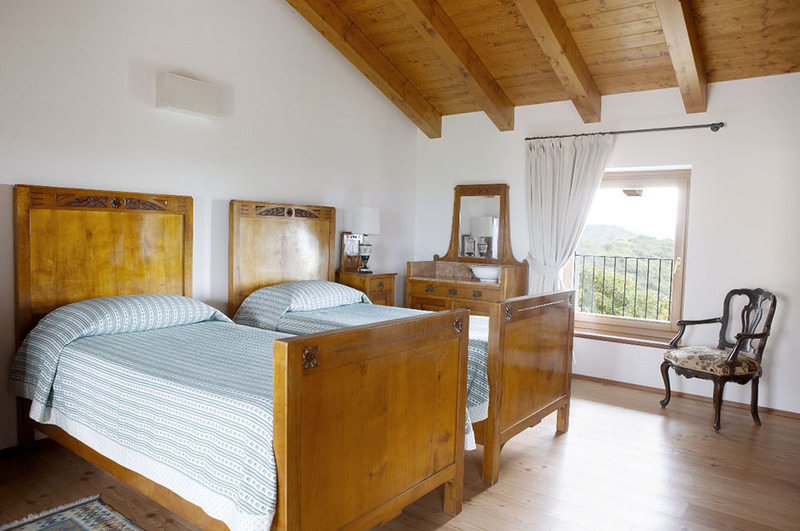 Eoos is a very bright apartment and has the best views on the vineyards and the surrounding hills. 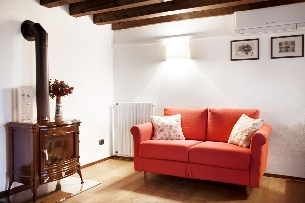 It is well furnished and features several pieces of antique Friulian furniture. It has an autonomous heating system, air-conditioning system, flat satellite TV, refrigerator and dishwasher. All the bedroom and bathroom linen is provided as well as everything that is needed in the kitchen. 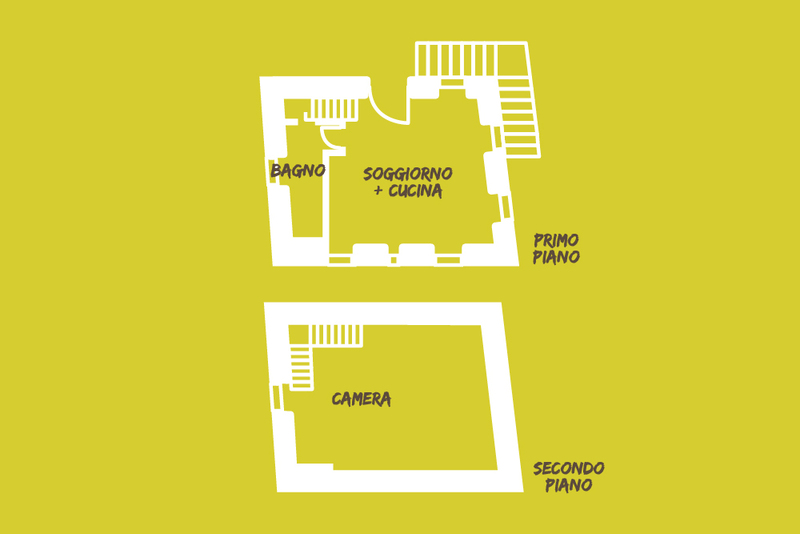 The apartment is on the first floor of the ancient stone house. It has a separate entrance from the the external staircase. Amplius features a double bedroom, a bathroom with shower, a spacious open space kitchen-lounge with single sofa bed. 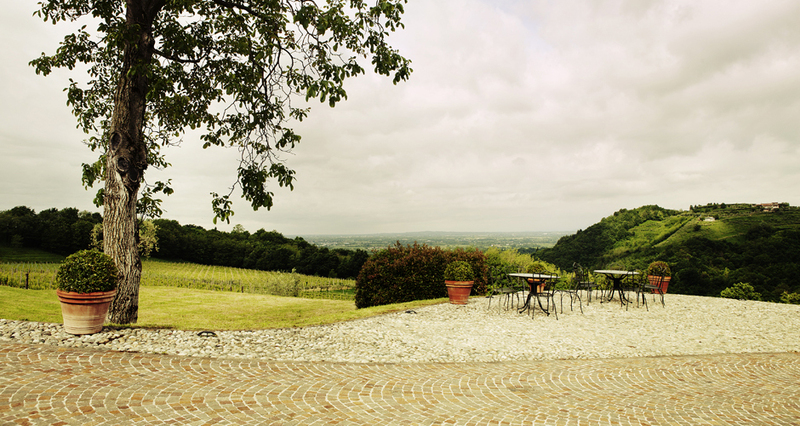 It has nice views on the surrounding vineyards and on the winery. It has a separate heating system, air-conditioning system, a fireplace, flat satellite TV and refrigerator. 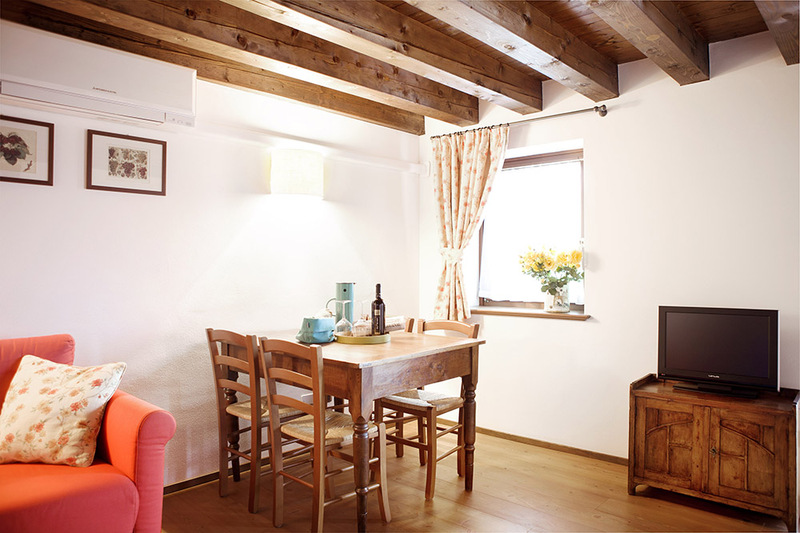 The apartment is located on the first floor of the ancient stone house. It has a separate entrance from the landing of the external stairway. The apartment features a double bedroom, a twin room, a bathroom with shower and a spacious open plan kitchen-lounge with single sofa bed. It has nice views on the surrounding vineyards and on the winery. It is furnished with style and personalised with several pieces of antique Friulian furniture. It has a separate heating system, air-conditioning system, flat satellite TV and refrigerator. 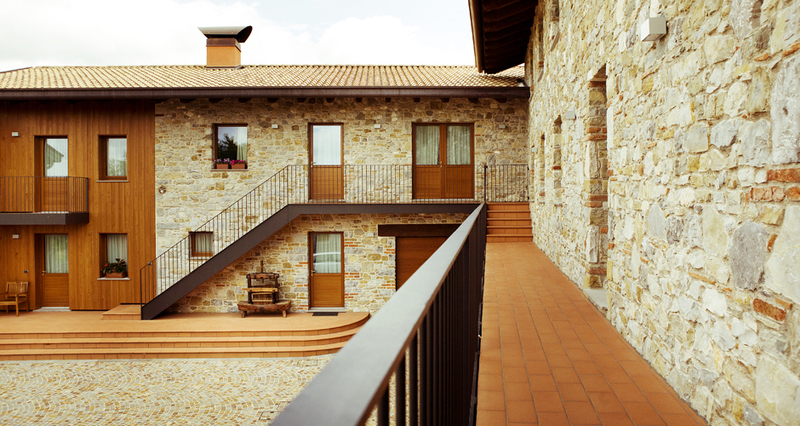 The apartment CASA SASSI is the latest addition to the Agriturismo. 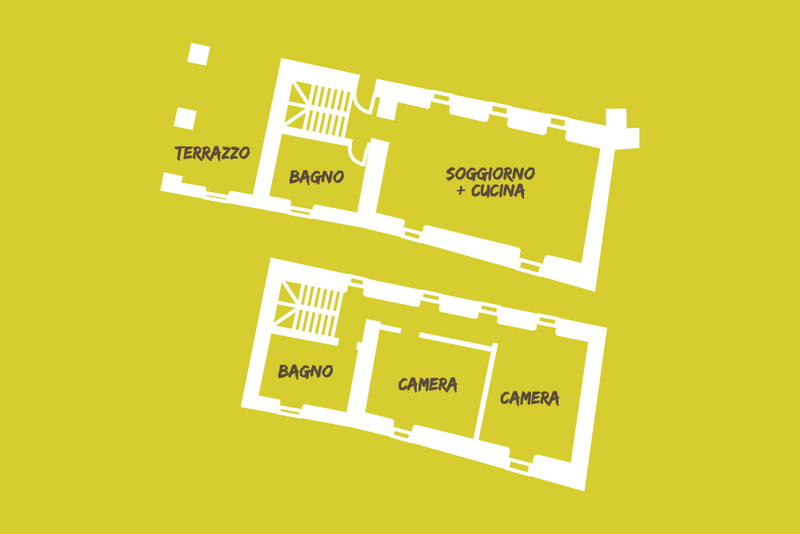 It is part of a new renovation of the former Comelli winery, just a few meters away from the Agriturismo and the other apartments. 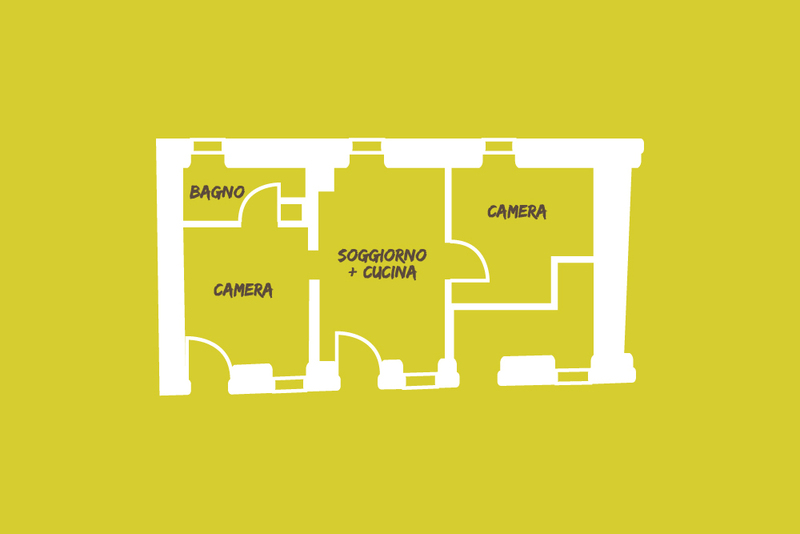 It is organized into two floors: the first has a bathroom, a fireplace, a lounge and an open space with a large kitchen and dining table; the second floor features an additional bathroom and two bedrooms, one with a double bed and one with twin beds. 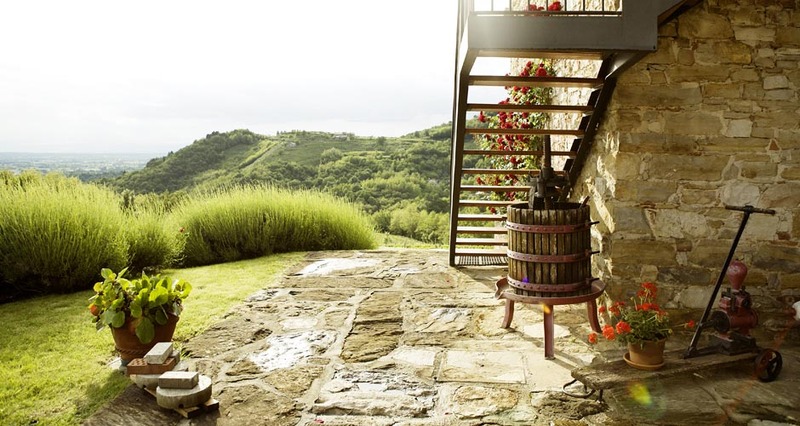 CASA SASSI also has a balcony with an incredible view of the Friulian valley, with iron chairs and table. It has a separate heating system, air-conditioning system, flat satellite TV, refrigerator and dishwasher. 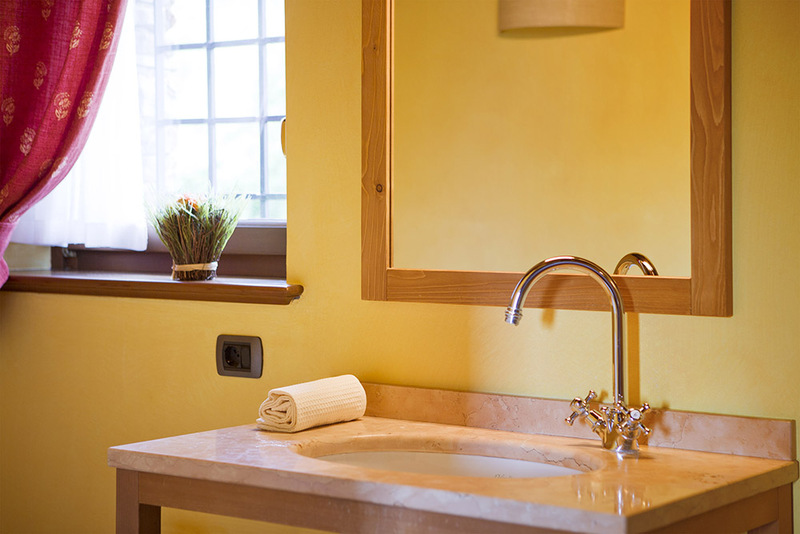 Bedrooms and bathrooms linen is provided as well as everything that is needed in the kitchen. Prices include: initial cleaning of the apartment. Energy, gas and water consumption. Bed sheets, bathroom towels and kitchenware. For stays longer than a week, sheets and towels will be changed weekly. Use of the SPA (Wellness area), on reservation. 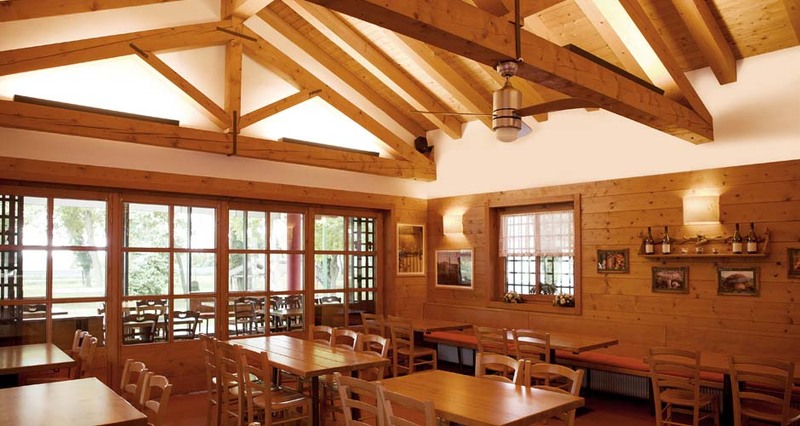 Deposit 20 euros of deposit when booking directly at the Agriturismo. 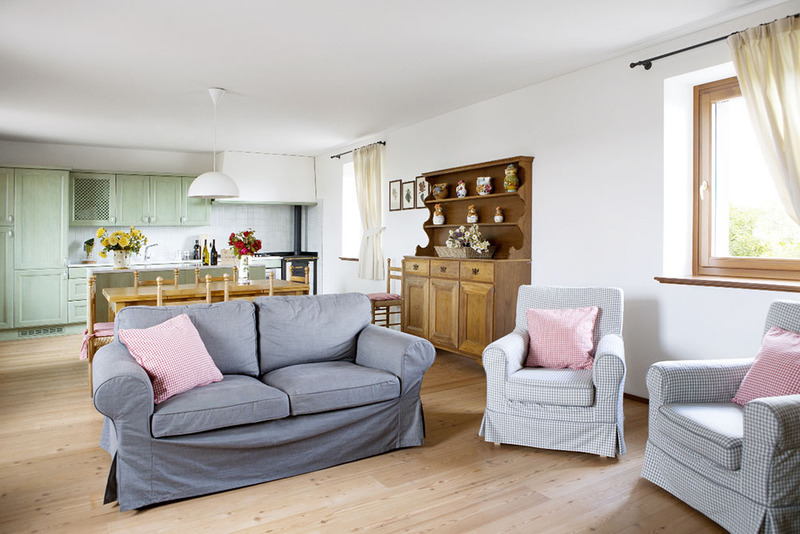 Cleaning: 30 euros for final cleaning in case the apartment was left by the guests in a dirty state; Booking deposit advanced deposit of 30%. At Chiosco al Ponte guests will have the opportunity to enjoy Comelli wines combined with dishes of Friuli's culinary tradition. 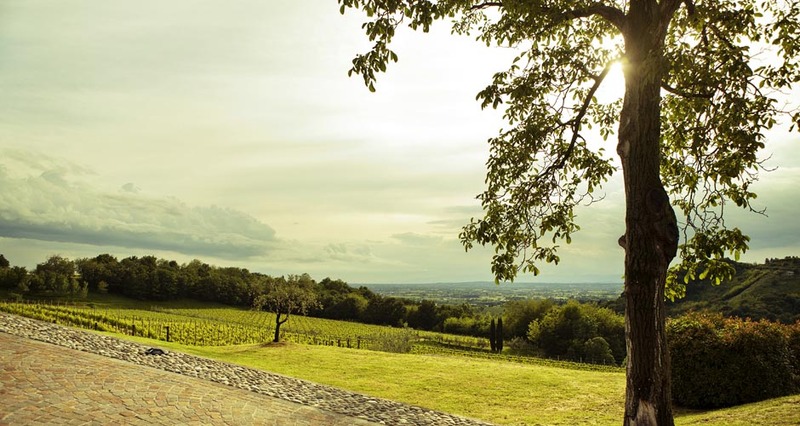 Chiosco al Ponte is located in the heart of the Colli Orientali Wine region, a few minutes away from the UNESCO World Heritage city of Cividale del Friuli. 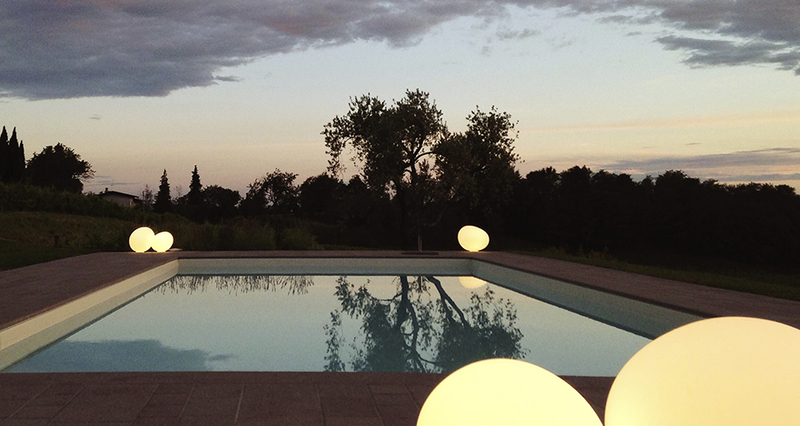 Tastefully designed to create a casual feel, it is fully immersed in a park where guests can decide to enjoy Comelli wines and local products openair and in absolute tranquility. The park also features a recreation ground for children. 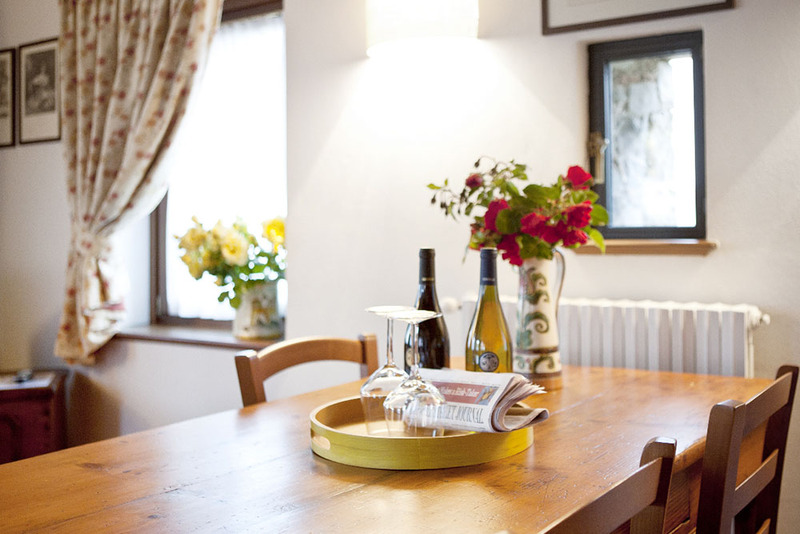 Giulietta and her family will welcome the guests with warm hospitality and an experienced service. Chiosco al Ponte also features a convenient parking lot and the possibility of organizing private parties. 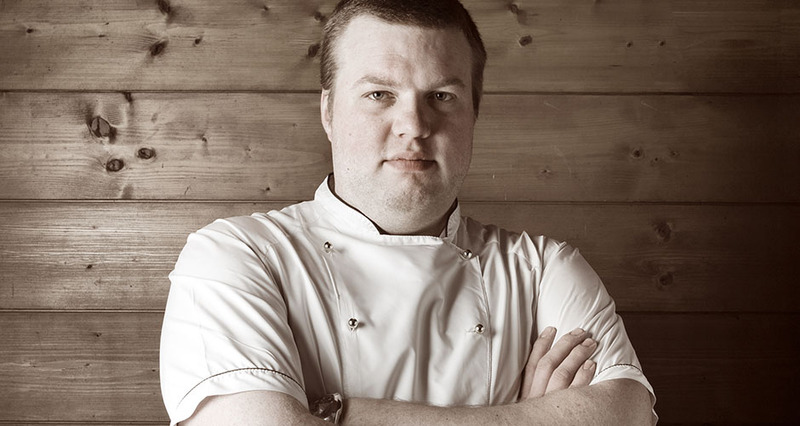 Chef Gabriele, son of Giulietta, offers a cuisine representing only the best in local and seasonal ingredients - found directly from small producers of the area - with traditional dishes and at times some reinterpretations. The menu changes frequently according to the season and features daily specials. Comelli wines can be enjoyed by the glass, by bottle or by cask. Giulietta, with her family and their collaborators, will be able to guide the guests on the best possible combinations of wine & food, for an exciting culinary experience. 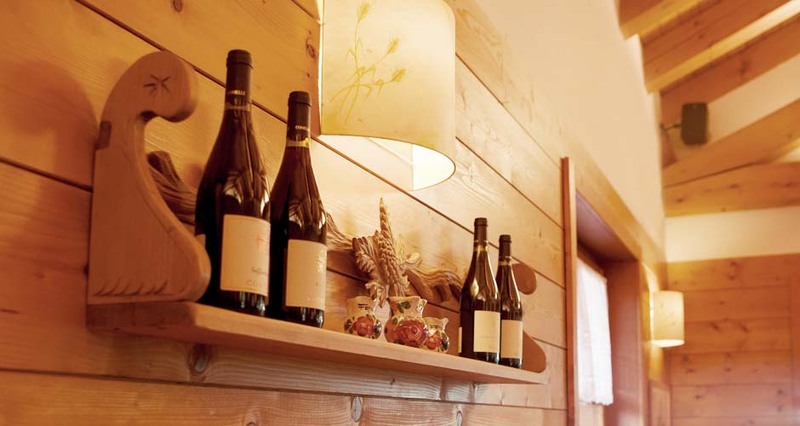 The wine-shop and tasting room, located at the winery in Colloredo di Soffumbergo, is open from Monday to Friday (Saturdays on reservation only) from 9.00 to 17.00. 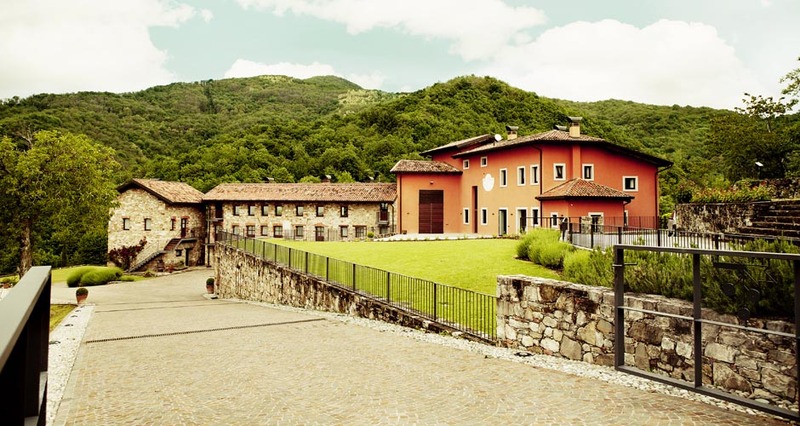 Upon request, tastings of Comelli wines with traditional local food pairings can be organized, together with tours of the cellar and the vineyards surrounding the winery. Blends of original texture, freshness and vivacity. 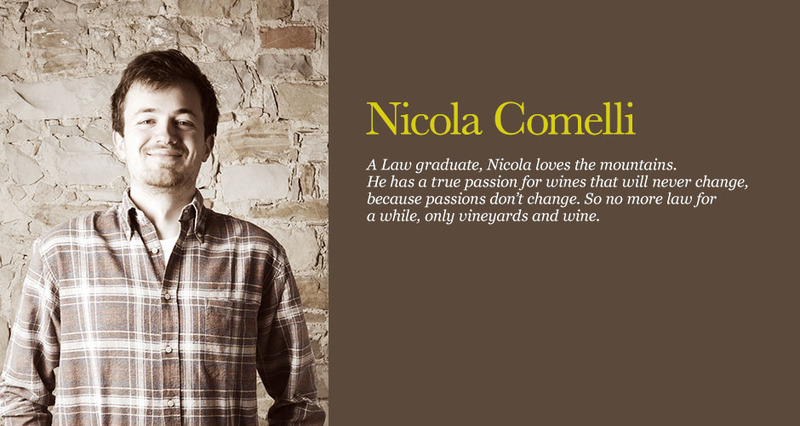 It's the starting point to get into the (small) world of Comelli wines. 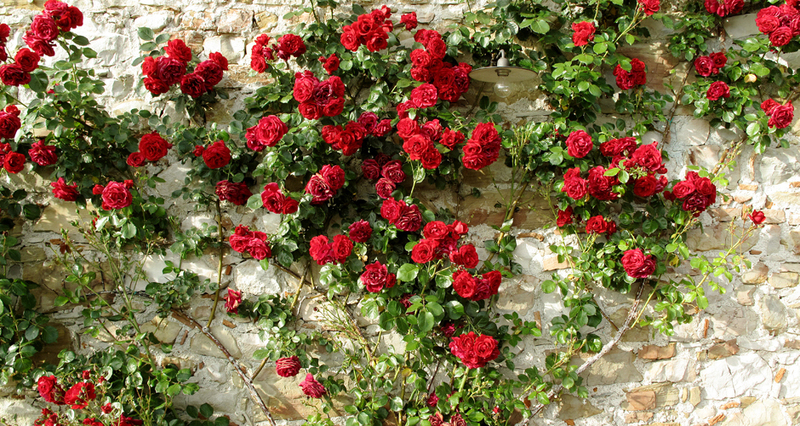 International varieties that have been introduced on Friuli's hills more than a century ago. They have found quite a spot. Unique terroir, unique climate, unique people. These are the most intriguing results. Tradition meets innovation. Flagship blends from the Comelli winery. 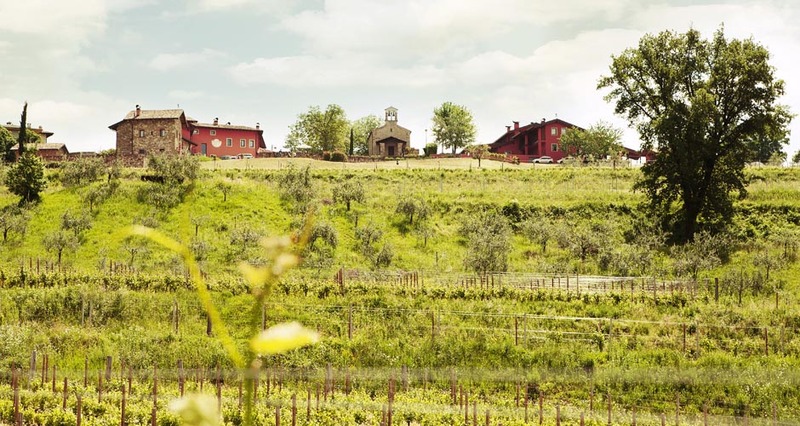 On the hills of Colloredo di Soffumbergo vines and olive trees have been living in symbiosis for centuries. We we are waiting for you! 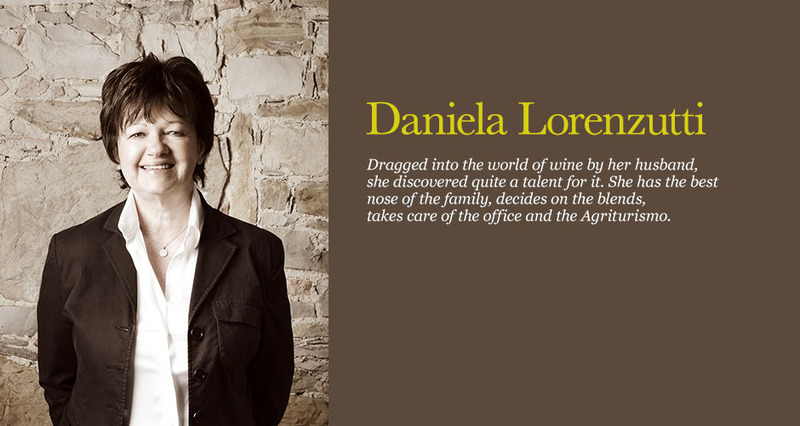 We be happy to taste our wines with you! @ "Mr.C" Hotel (Beverly Hills) on Wednesday, October 30th from 11 a.m. onward.